Happy Thanksgiving! I hope each and every one of you have a lovely holiday, and for my readers that don’t celebrate, have a beautiful weekend! 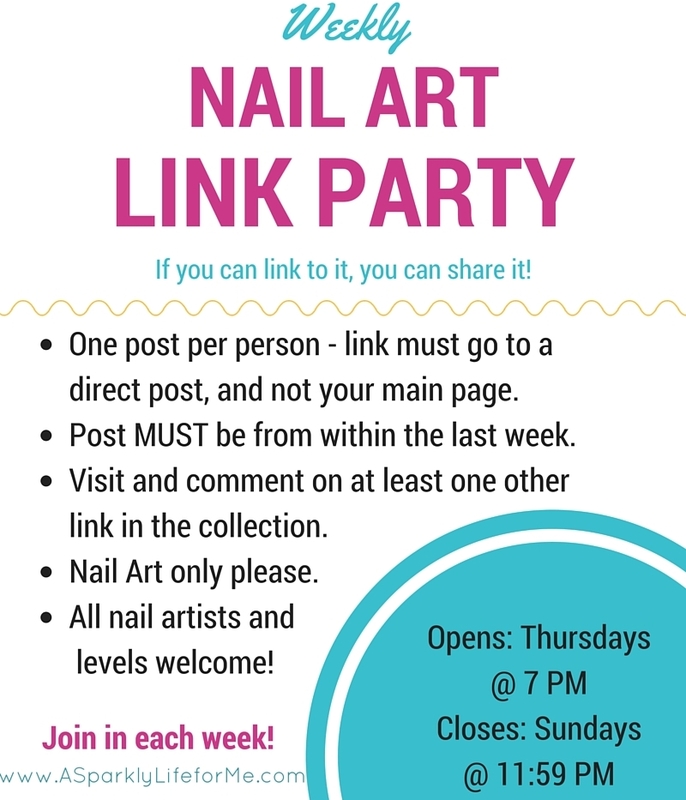 Today kicks off the 48th weekly nail art link party of 2015. Are you ready for the holidays? Oh, and tell me all about your Black Friday plans! Any deals you want to share? Tell everyone all about it in the comments section.